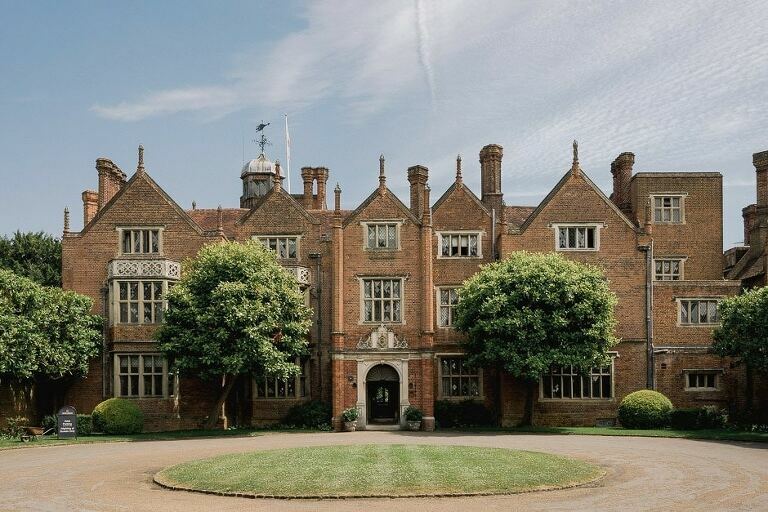 Great Fosters in Egham is a truly magnificent hotel set in beautiful grounds. 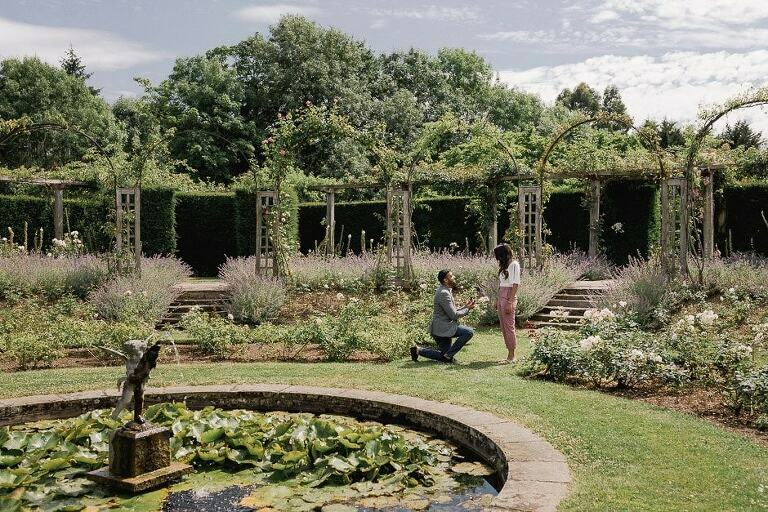 It features a Japanese bridge, a fountain, stunning lawns, perfectly manicured topiary bushes and an idyllic rose garden that make for an enchanting and romantic setting. When I received an email from Gopal asking me to capture his proposal to his girlfriend Sheena last Summer I absolutely delighted. I’ve captured hundreds of weddings and engagement shoots but never an actual proposal so although slightly apprehensive I was very excited and couldn’t wait for the day to come around.